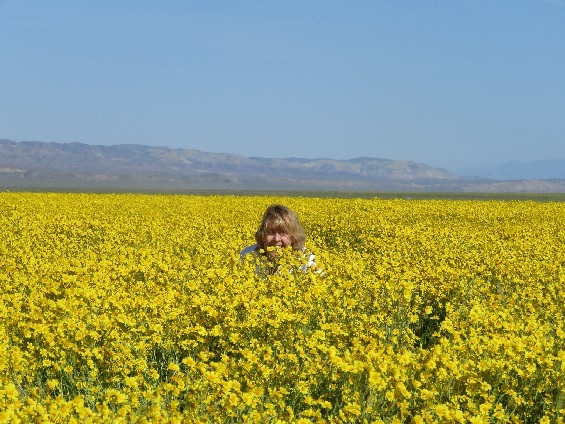 There are many ways to celebrate our earth but I chose to visit the Super Bloom in Carizo Plains this past weekend and it was breathtaking. 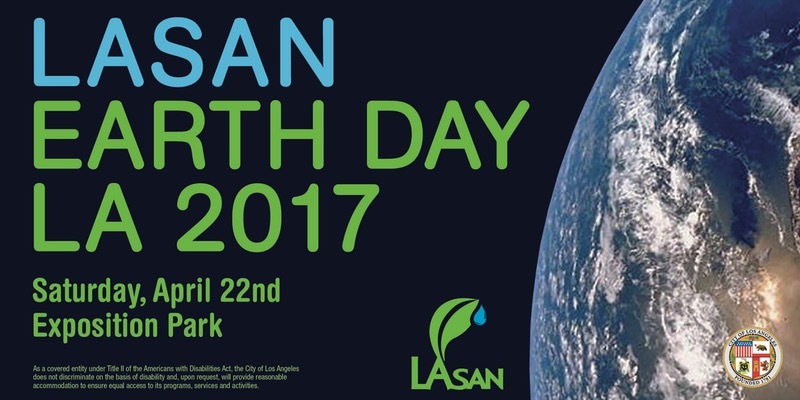 Tomorrow is the official Earth Day and the LA Sanitation Department is hosting a special Earth-Friendly Day. 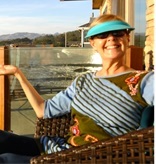 I am a huge fan of the Craftsman Bungalow and, if you are too, head to Pasadena to “Bungalow Heaven”. 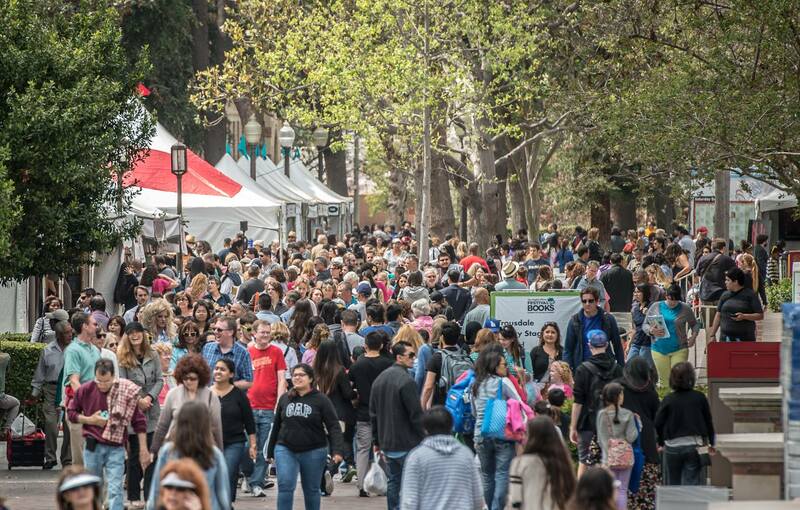 The LA Times “Festival of Books” is back this weekend tomatoes. Believe it or not record stores still exist in LA and “Record Store Day” celebrates the owners and their employees. I hope you all have a wonderful E-Day weekend tomatoes! “Earth Day” at Exposition Park is free and all about city services (government or nonprofit) and sustainability. It’s the 2nd year that LA Sanitation has been throwing this fun party, so there will be more than 50 exhibitors to visit this year with all kinds of city vehicles for kids to explore, games to play, prizes to win, entertainment and seeds to plant. The LA Sanitation Department will also be cooking up a storm with FREE FOOD! You heard me tomatoes! Truly there will be FREE FOOD (while the supplies last)! Wow! And it is a completely guilt free event because no one will be selling you anything that you might feel compelled to buy. Only Giveaways ladies! In the spirit of environmental awareness, please consider taking public transportation to the event. It will only add to the joy of your experience gals. “There’s nothing as glamorous to me as a record store. … I realized what fantastic memories such a collection of music brings back when you see it all in one place. This is why I’m more than happy to support Record Store Day”. Well, tomatoes, if Paul McCartney supports it I do too. We must keep independent record stores alive and the unique culture and magical spirit surrounding them. “Record Store Day” is a great way to celebrate that. Need I say more ladies?… well, I think I will. I’m sure many of you tomatoes remember your record store growing up. The smells, the hands-on experience of browsing the LP’s and the 45’s there and the feelings of purchasing with the anticipation of listening at home. Now you can immerse your spirit in the environment of a real record store and celebrate that they do still exist. In addition to tons of great records, there are also parties and live music to round out the day. 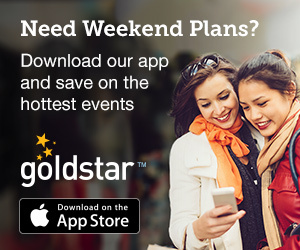 There’s a plethora of stores participating in LA that will provide truly special shopping experience unlike any other. Sure beats going in to buy shampoo or dental floss ladies. Inspiration soars at the “LA Times Festival of Books”. There are hundreds of vendors selling everything related to…books, books and more books tomatoes. The Festival features a variety of booksellers as well as author readings, signings, live music, cultural entertainment, art installations and culinary demos. Each spring book lovers flock to the annual two-day event and I suggest you do too tomatoes. Yep, books are the name of the game with more than 500 authors and celebrities like Bryan Cranston (“Breaking Bad”) , Margaret Atwood (“The Handmaid’s Tale”), Stephen Tobolowsky (“Groundhog Day”) and Tipi Hedren (“The Birds”) scheduled to appear this year. The variety and quality of talent present is legendary. Even the kiddos and grandkiddos will love it tomatoes. Most festival events are free to the public but “The Book Prizes” event (only $10) and the “Conversations” (Wow…only $1 require a ticket gals. Just so you can think ahead ladies. 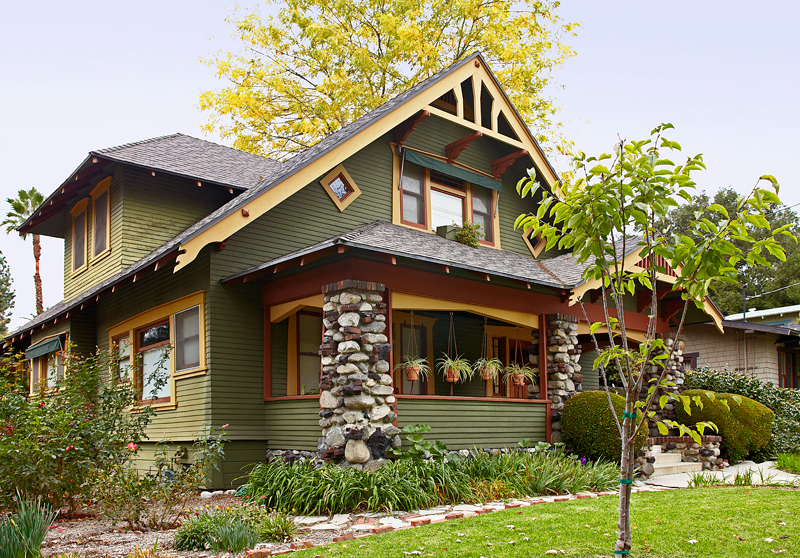 “Bungalow Heaven” is just that…Heaven…and Pasadena’s first landmark district. This dreamy neighborhood is perfect for strolling and this Sunday you can stroll to your hearts delight experiencing one of the largest collections of Craftsman homes built anywhere in the US. During your self-guided tour tomatoes, you will also get the opportunity to visit the interiors of several homes with the help of docents. I love that tomatoes! I’m worried it might sell out so get your tickets now ladies. You’ll also be treated to refreshments, food trucks for lunch and demonstrations of restoration work. If you tire of strolling ladies or want to know more, simply hop on the Bungalow Heaven Trolley for a narrated bus tour of the area. Enjoying a piece of paradise is a lovely way to spend a Sunday ladies.